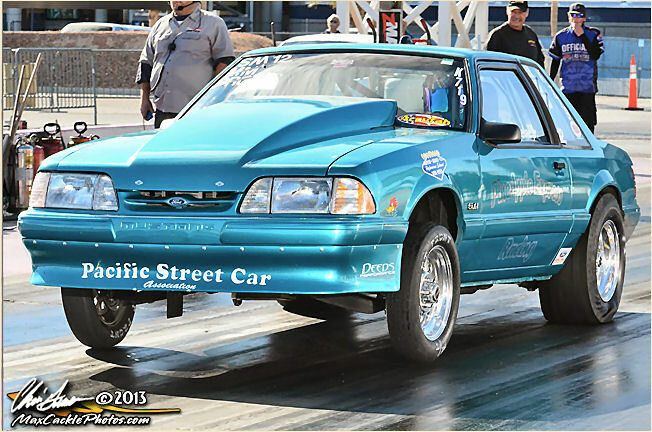 As long as I’ve been with my hubby he’s been into drag racing. From his teenage years in Hawaii right up now it’s been one of his passions. So this is our team. He’s the driver, I’m the Crew Chief. Sometimes it make our marriage…interesting!